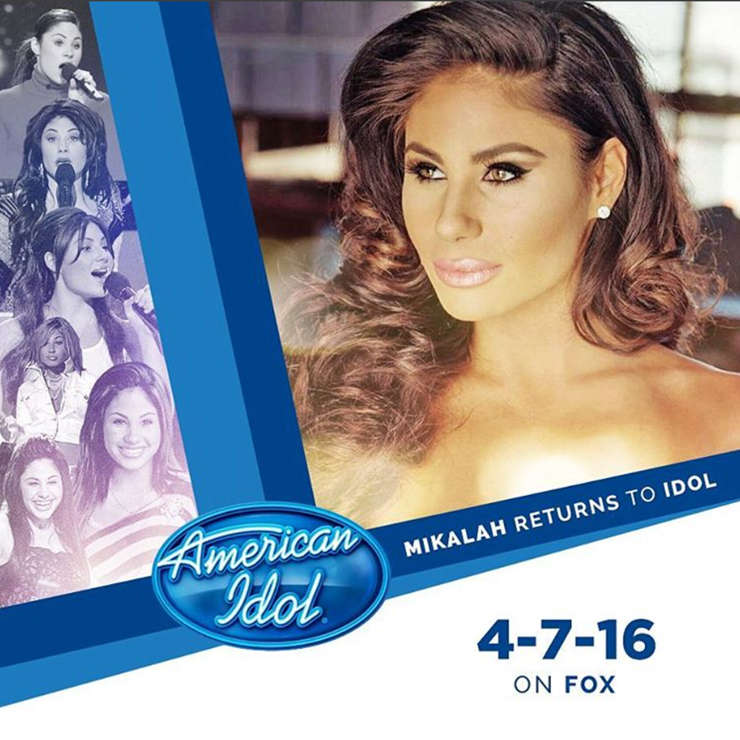 Mikalah Gordon was a contestant on the 4th season of American Idol. 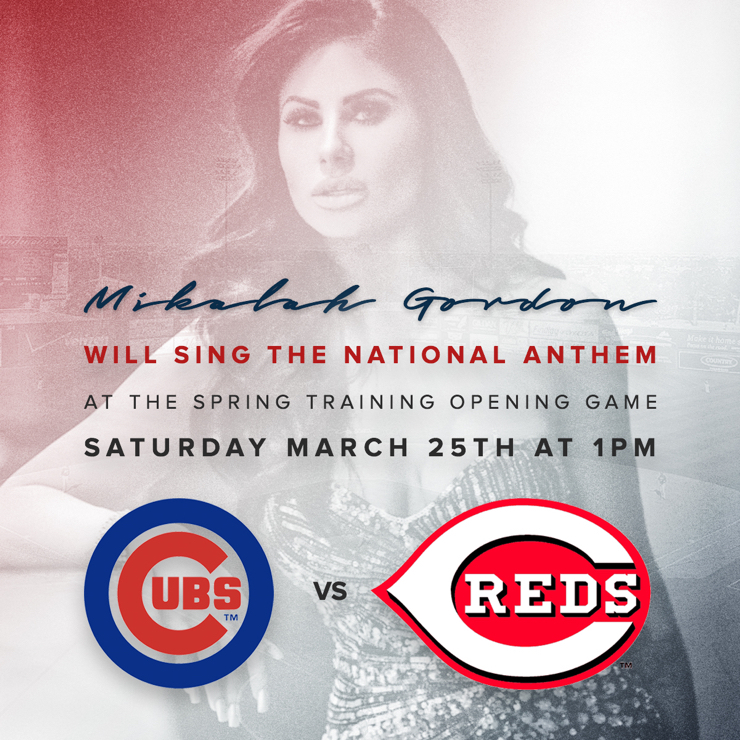 Known for her soulful voice and spunky attitude, Mikalah quickly became a fan favorite. After the show Mikalah went on to guest star on shows like The Unit, Gone Country 2 and The Tyra Banks Show. 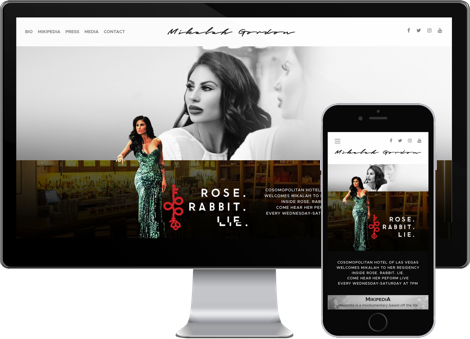 I have been designing, developing and maintaining Mikalah’s website since 2005 and was one of the first websites I ever published. Not only do I manage her website I also designed the artwork for her debut single, “Honey,” which was released in 2013. Next, Mikalah will star in her web series, ‘Mikpedia – Because I Know it All’ on which will air on YouTube in 2017. Mikalah released her debut single, “Honey,” in 2013 and I was hired to design the single art. The song has a strong southern-rock influence with lyrics that inspire women to embrase their inner vixen. The single is available for purchase through iTunes, Google Play and other major digital distribution websites. © 2019 SLIND Web & Graphic Design, All Rights Reserved.